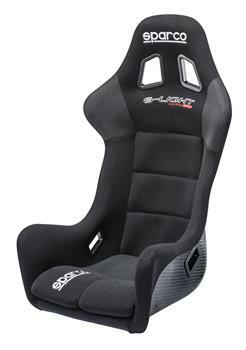 Sparco Seat - Competition Series - S-Light UNIVERSAL - Dezod Motorsports Inc - Home of the automotive performance enthusiast since 2002. 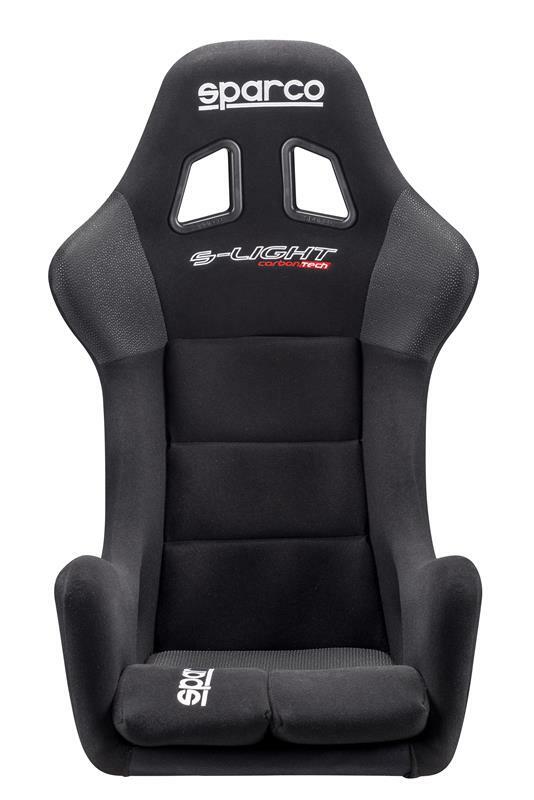 The S-Light is a premium performance competition seat engineered specifically for rally racing. 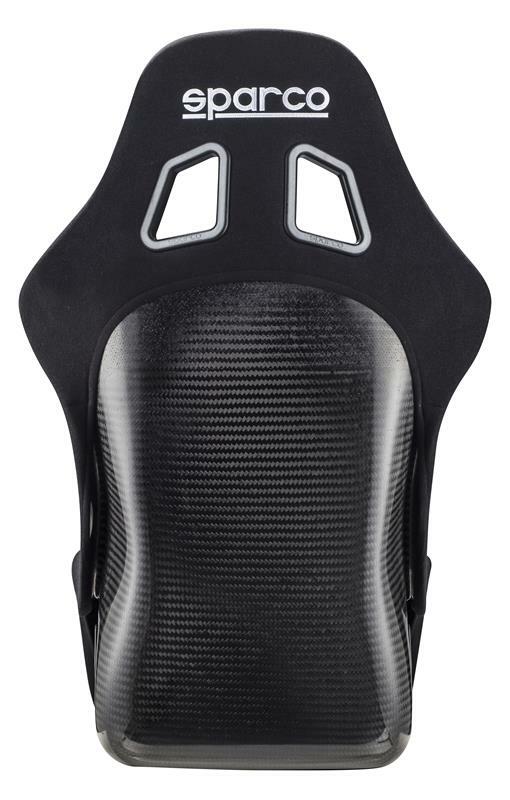 Made from a carbon fiber honeycomb composite shell for lightness and durability. The S-Light CF can withstand stresses of over 2,200 pounds. This ultra-light shell is then wrapped in an anti-slip fabric that is both fire retardant and shock absorbing. 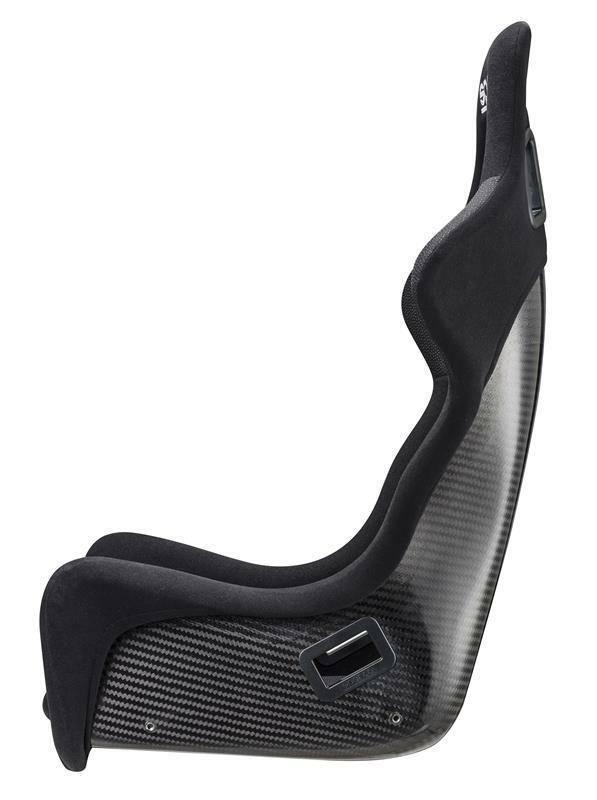 Its adjustable thigh cushions offer improved comfort. The S-Light CF is FIA approved.